Below is a long story of how much a game can take to make, and how many setbacks that creators might need to take to make sure that the product they put forward is to their, and the players’, standards. Developers CAPY Games announce back during Microsoft’s Conference at E3 2013 that they would be beginning work on a pixel-style adventure game where players explore underground caverns on a secluded island. It was set to come out in 2015, with a demo in 2014. But major setbacks began to plague the developers, and soon they realized it was going to be out later than anticipated, roughly summer of 2016. Then in August of 2016, the summer it was meant to release, CAPY Games released a cryptic blog post that talked of another delay: “From the very beginning, Below has been our most ambitious undertaking, and we’re just not quite done excavating its depths, or polishing all of its facets. Instead of giving you a new, loose release window, we will be going dark while we take the time that we need to complete Below without compromise,” the developers wrote in the blog post. This could only mean two things: the game was getting delayed for a second time, and that players wouldn’t know when it would come out. /// It’s here. #BELOW is out now on Steam & Xbox One. BELOW is a dark & dangerous survival adventure, with very little hints. Recommended viewing: a dark room, between 12-4am, alone. The game puts players into the role of a small adventurer who goes into what’s known as The Depths, to discover the area and face the dangers that lie within. Strewn with puzzles, players are given little to no hints on how to solve them. Every area has several secret locations for players to explore, and each flora and wildlife can be used to craft whatever the little adventurer needs to survive and thrive. 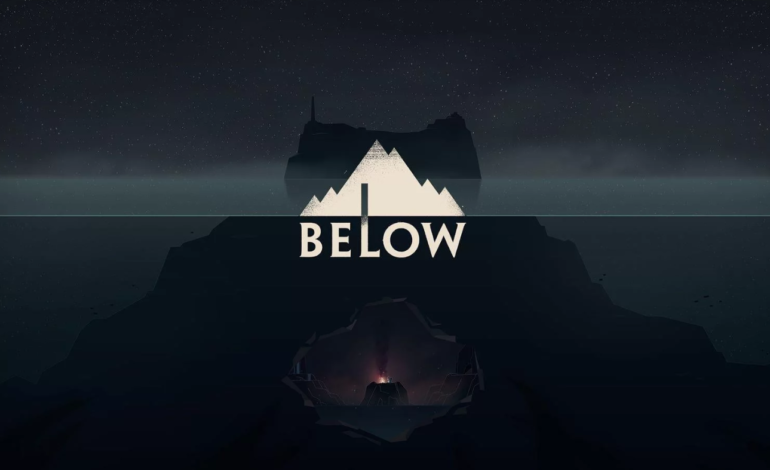 Below is currently out for PC, and Xbox One for $24.99 USD. What threats and wonders will await?